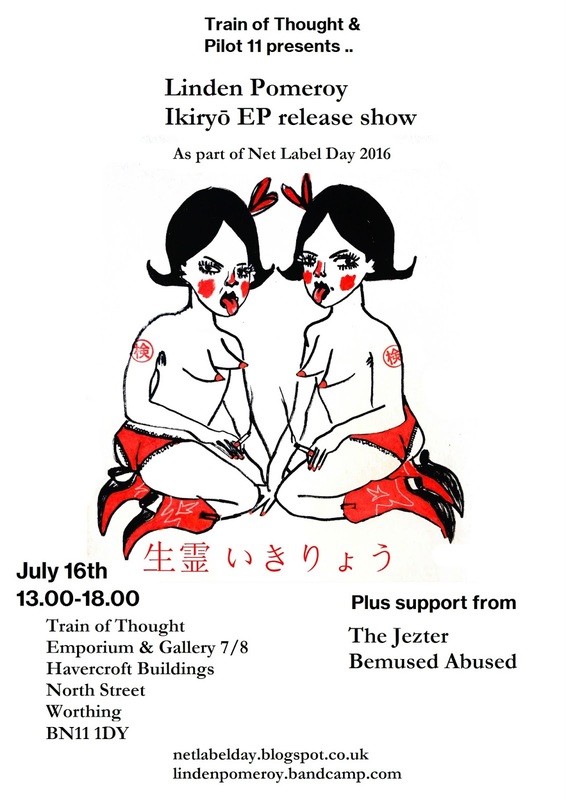 Three years ago, we heard about a little idea called "Netlabel Day," and today is the third annual event! An answer to Record Store Day, but with more free stuff, Netlabel Day is organized by M.I.S.T. Records and, at last count, will be the debut of 104 releases by artists from around the world! Participants include Yes No Wave, blocSonic, Happy Puppy Records, Keshcology, Dubophonic, Soisloscerdos, Vulpiano Records, Spettro, and many many more!